Try out something else this morning and have some moringa mousse for breakfast! Start your day off right with this creamy power breakfast. 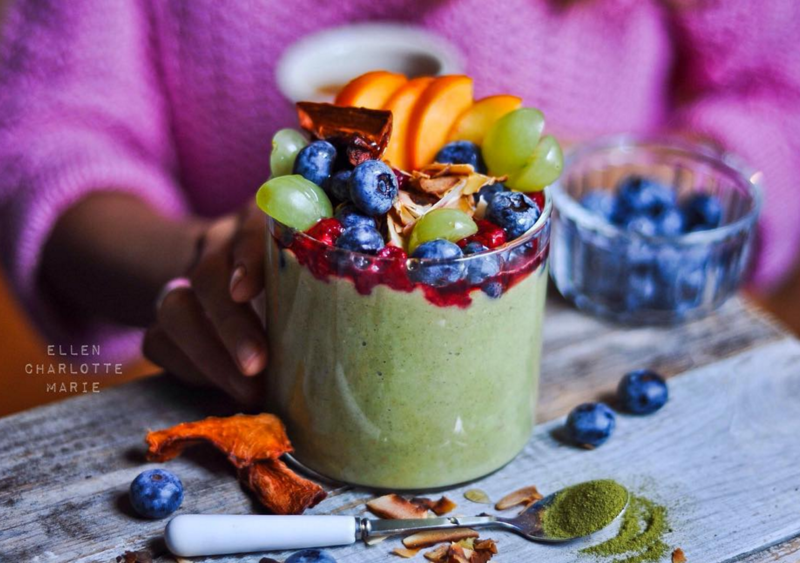 Instagram influencer Ellen made this nutritious delicious breakfast with our moringa powder and she loves it! According to her moringa has a really smooth flavor that works well in sweet and savory dishes. We couldn’t agree more. Wishing you all a powerful day! Top it with your favorite fruits like blueberries, mango or grapes!